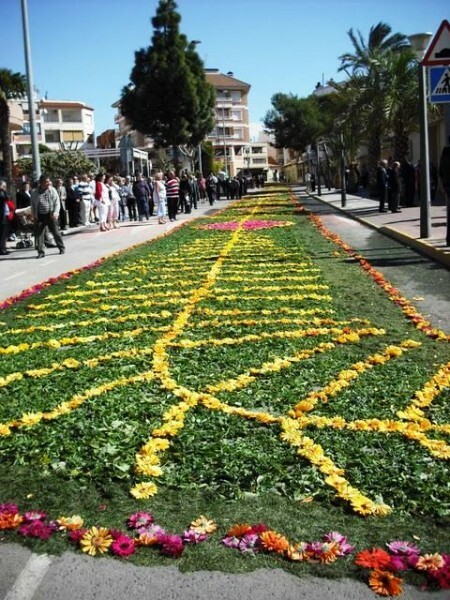 The fabulous Spanish village of Los Montesinos offers you the opportunity to immerse yourself into Spanish culture and live your Spanish dreams. With Fiestas galore residents and visitors to Los Montesinos, can enjoy the balmy Spanish nights, normally centred around the attractive main square or plaza mayor which is surrounded by a blend of English and Spanish bars and restaurants, with many pavement cafes, here Los Montesinos celebrates its independence, the Day of Segregation, on the 30th of July, and lots, lots more right through the year. Here you are immersed into the culture of the town and fall head over heels in love with its charm and its people. Overlooking the Las Salinas salt lake of Torrevieja, Los Montesinos is only 35 minutes from Alicante's El Altet airport and the same from Murcia's San Javier airport. 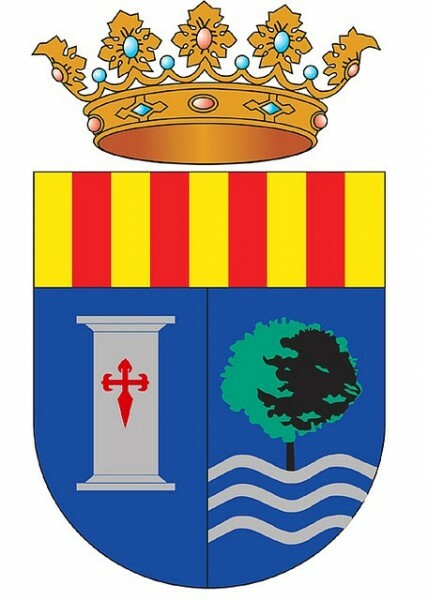 Los Montesinos is near to Torrevieja and all of the blue flag beaches of The Costa Blanca, Orihuela Costa, Costa Calida and the Mar Menor. 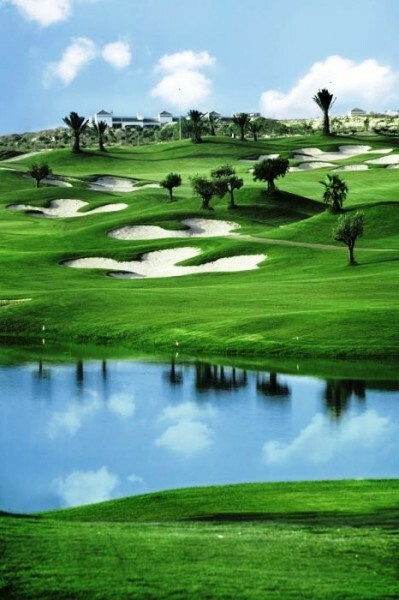 With several world class golf courses such as La Marquesa golf and La Finca golf nearby, Ciudad Quesada, Algorfa and Rojales are to the north and Campoamor golf, Las Ramblas golf and Villamartin golf, San Miguel de Salinas and the golden sandy beaches of the Orihuela Costa and Costa Calida to the south, Los Montesinos is a just 5 minutes from the AP7 motorway and only 45 minutes away from the new Paramount theme park, which they say will be the biggest in Europe and with the 3 million extra visitors it will attract to the area each year means that anyone buying or owning a property in Los Montesinos will not only have a fabulous investment because of the increased rental and growth potential but they will also have everything they might ever need to enjoy their life in the Spanish sunshine. 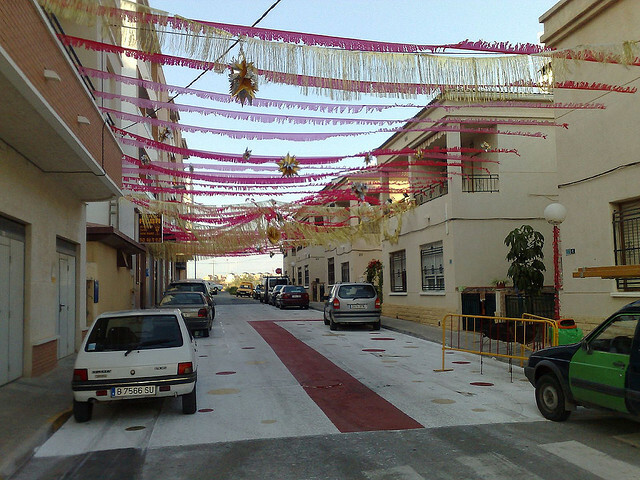 So this is a great location due to everything Los Montesinos and the surrounding area has to offer, with easy access and an exceptional local road network means that Los Montesinos has grown steadily in recent years and has its own municipality with its own mayor and town council. 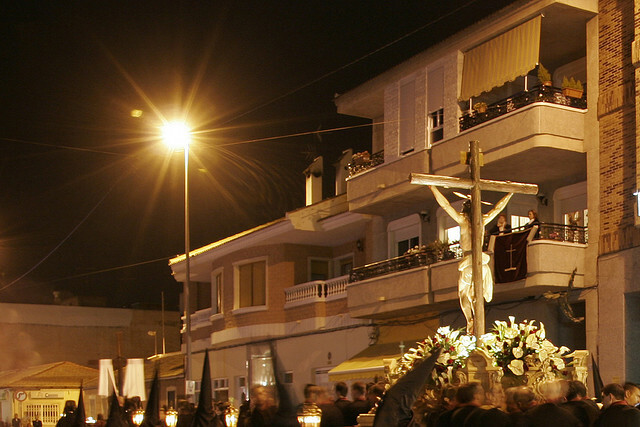 The Greater Seat of the Sacred Heart is where a young oak was planted in memory of another ancient centennial oak and the Nuestra Señora del Pilar church stands as a centre point for Los Montesinos village. Surrounded by orange and lemon groves Los Montesinos enjoys a moderate degree of tourism but has maintained its essentially Spanish traditions making it a magnate for those people looking for that typical Spanish experience, this is a gem of a Spanish town, so if you are looking for a holiday home or possibly something more permanent in Spain, Los Montesinos is certainly worth a look. The infrastructure, with schools and medical facilities as well as shops and supermarkets are here and the keen golfers will love the realtively new Vistabella golf course overlooking Entre Naranjos and Laguna Green urbanisations nearby where golf apartments are now exceptional value for money and three bedroom quad houses with roof top solarium and large terraces can still be found for well under 100,000 euros, it is also close to the spectacular La Finca golf near Algorfa and La Marquesa golf at Ciudad Quesada or within a 30 minute drive there are no less than a dozen world class golf courses. 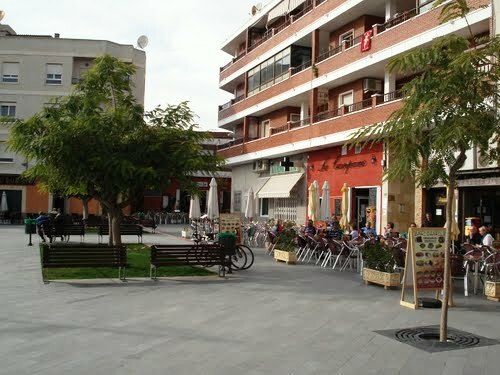 Los Montesinos is the hidden diamond of the Costa Blanca, a place where, in the early evenings the children can play, in Los Montesinos plaza, safely with the local Spanish children, whilst their parents watch from the comfort of their seats outside the cafés or restaurants, enjoying a drink and a plate of tapas. 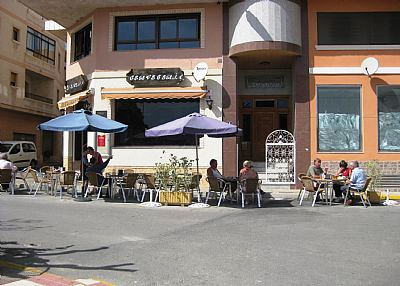 Spanish families tend to congregate in the plaza from their surrounding apartments, to mingle in the pavement cafes and chat for hours on end, especially on Fridays when the weekly afternoon and evening market takes place. 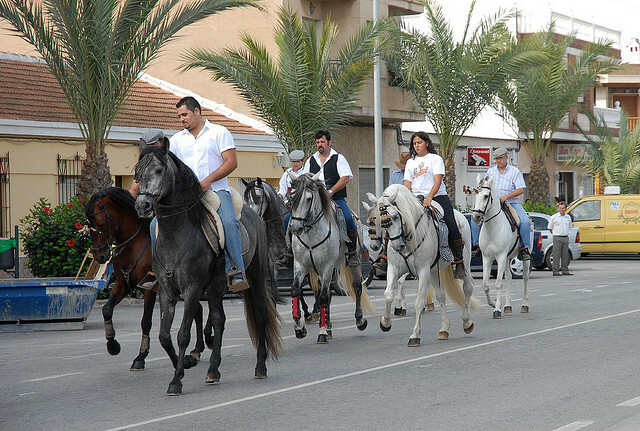 Los Montesinos has a real family orientated community spirit which will enchant you, so make a point of visiting Los Montesinos, you will not be disapointed. 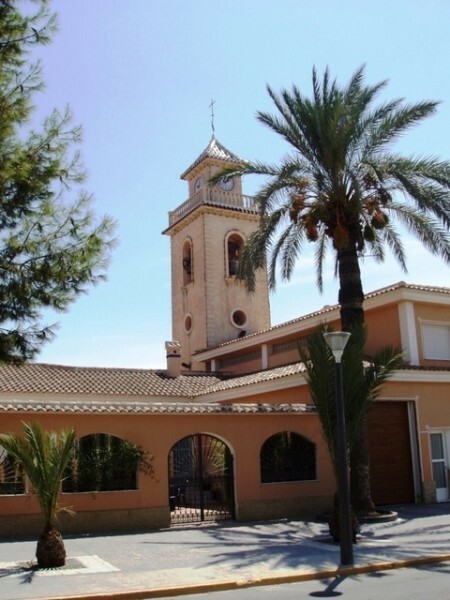 See below to view a selection of our bargain properties in Los Montesinos.